A never ending love for travelling the Greek islands has inspired Urban Faerie to create this deluxe 'Greek Dreams’ necklace. The original design was 100% handmade by Urban Faerie using the delft clay method of casting. 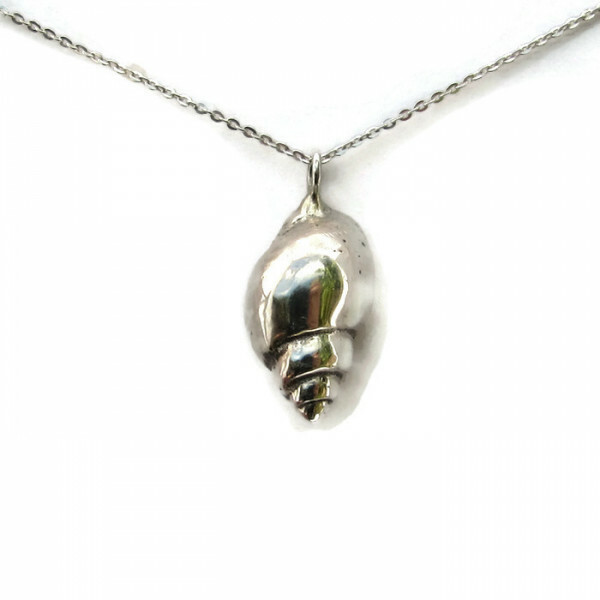 The shell is hand cast in London. 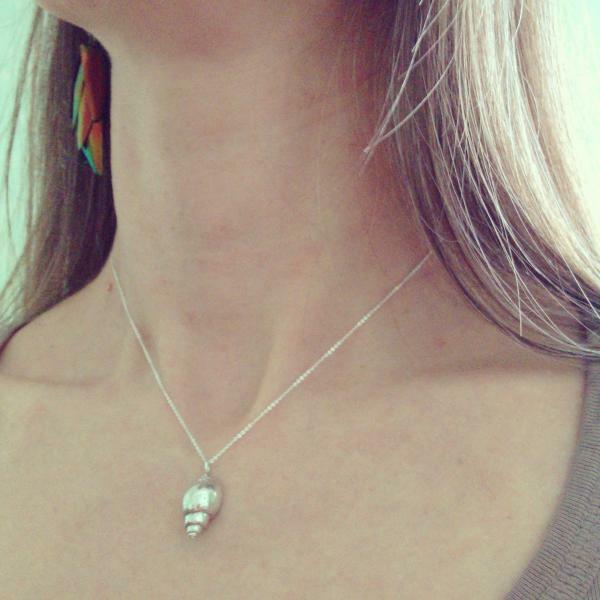 It is made from recycled silver before being cleaned and polished to perfection by Urban Faerie. The piece comes beautifully packaged in a gift box.